Most often associated with PC 459.5 Shoplifting, Petty Theft involves taking another’s property (valued at $950 or less) without the owner’s permission nor consent. Another element of Petty Theft is you must also have the intent to permanently deprive the owner of the property. Although Petty Theft is typically charged as a misdemeanor theft crime in Van Nuys, it can be prosecuted as a felony theft charge in certain circumstances. 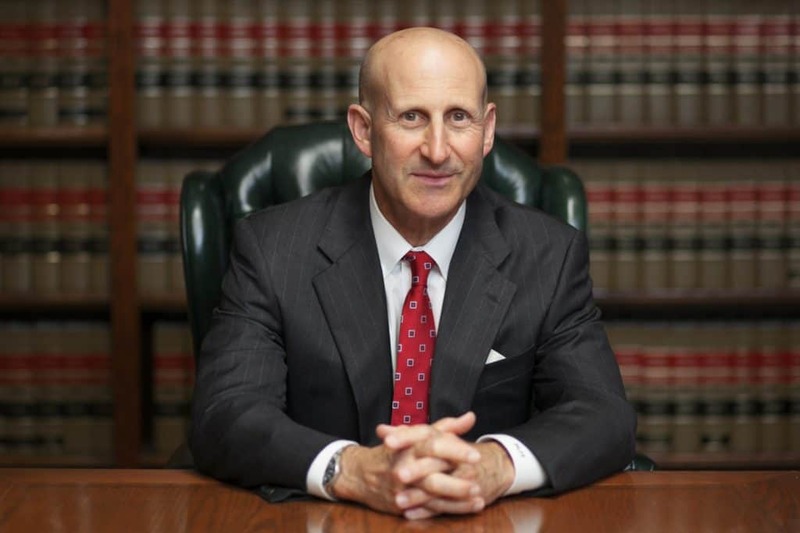 Van Nuys Petty Theft lawyers, Paul Takakjian and Stephen Sitkoff, have both specialized in defending Petty Theft cases in Van Nuys Court for over 3 decades. As former senior Los Angeles Deputy District Attorneys with over 70 plus years of theft defense experience, Mr. Takakjian and Mr. Sitkoff widely considered two of the most experienced Petty Theft lawyers in Van Nuys. If you have been cited or arrested for Petty Theft of Shoplifting, call our Van Nuys theft attorneys now at (818) 475-7090 for a free consultation to learn how we can help keep a theft conviction off your record. All criminal convictions, including a 1st offense Petty Theft, result in criminal records, and this blemish can affect future career opportunities, professional licenses, and citizenship. Even though a Petty Theft in Van Nuys Court usually does not involve a jail time penalty, you should not take this theft crime lightly. While a conviction can result in punishment – fines, probation and restitution, the real consequence is the impact a Petty Theft conviction can have on your future. Therefore, we do not engage in the same practices as “plea bargain mill” law firms by pleading our clients out to the first offer made by prosecutors. 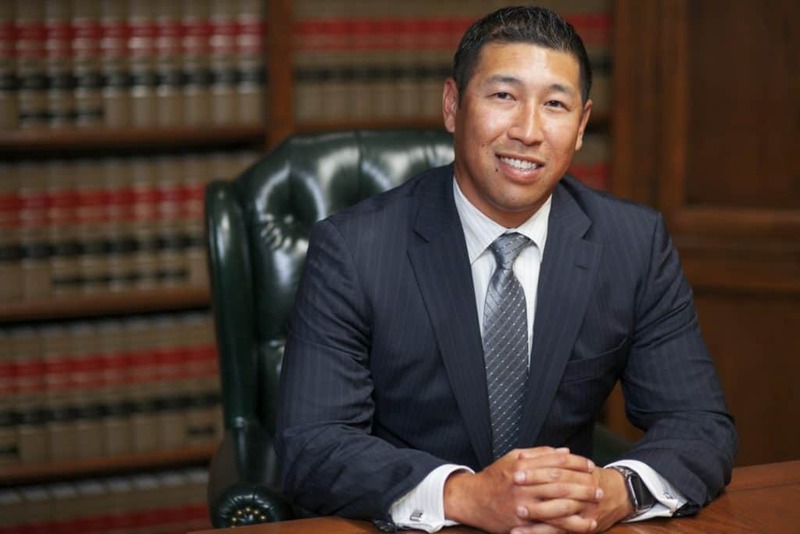 Our Van Nuys Petty Theft lawyers and our experienced staff work with side by side with our clients to develop strategies to improve our chances of securing outcomes that will not leave our client with a Petty Theft conviction on their records. Whether it be negotiating a complete dismissal of the theft charge by way of diversion or civil compromise, or reducing your charge from Petty Theft to Trespassing or Disturbing the Peace, we are committed to achieving only the best possible outcomes.